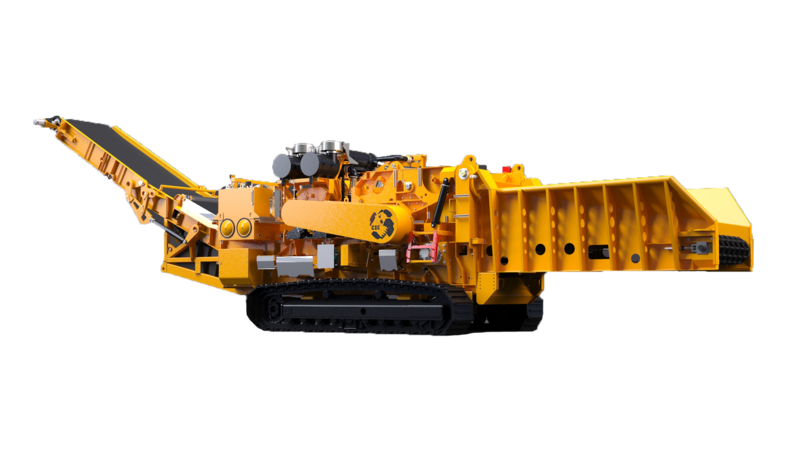 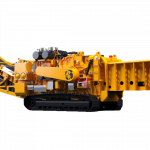 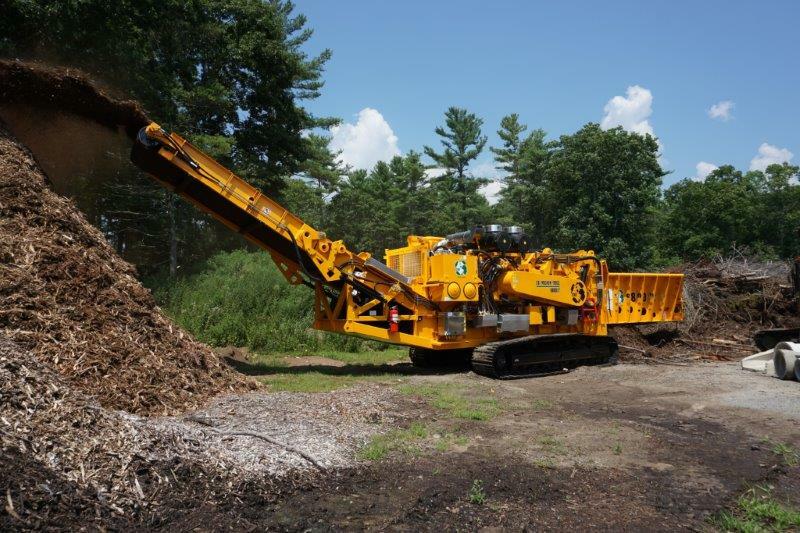 The CBI Magnum Force 6800CT Horizontal Grinder has been engineered to surpass every grinder that came before it. 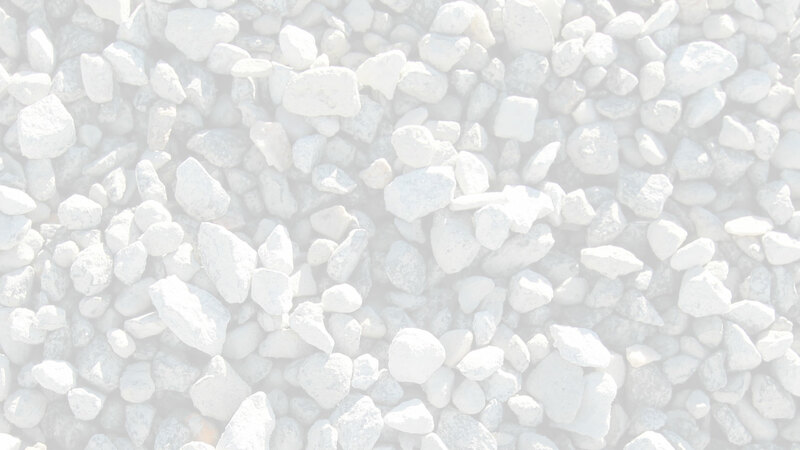 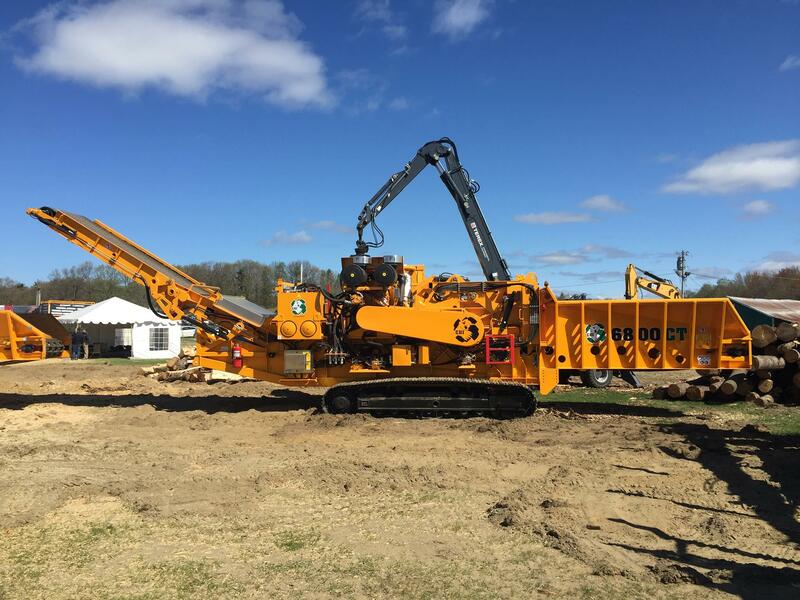 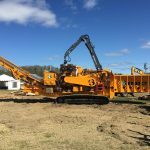 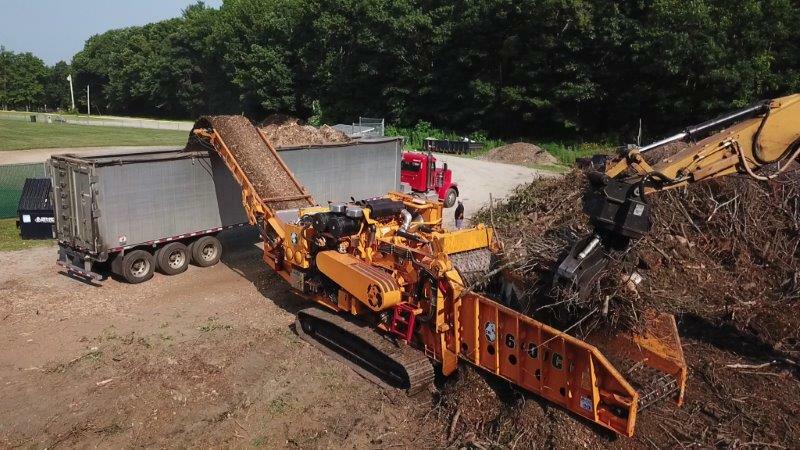 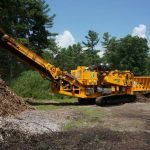 Once land clearing and wood waste professionals switch to CBI grinders for their ultimate production, performance, and durability, they never look back. 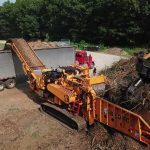 This is the best horizontal grinder on the market.